We invite you to see some of the work that we are activating in the island of Puerto Rico thanks to the support and collaboration of artists, individuals and organizations. “Tu Arte Reconstruye Tour” was born after a year of work and community outreach where different artists joined the call of R.Evolución Latina. 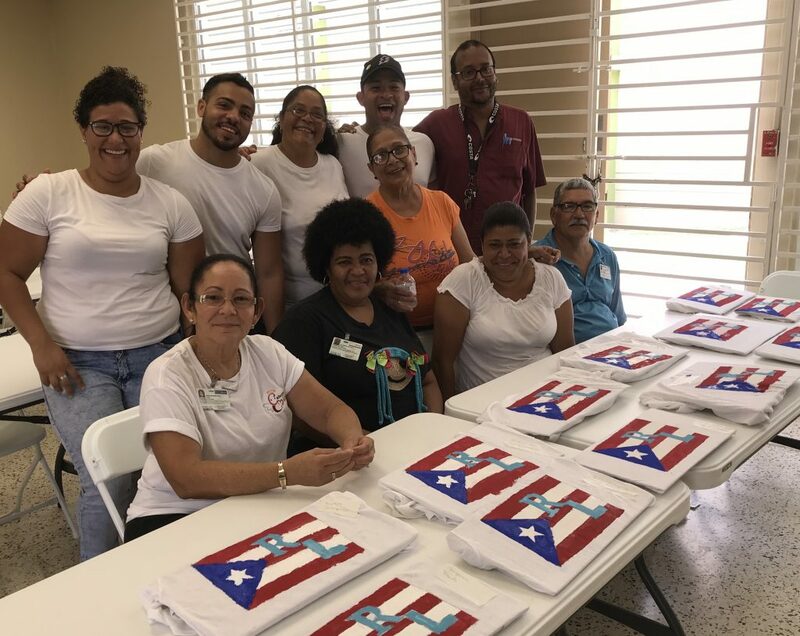 After the passage of Hurricane Maria, RL’s team went to Puerto Rico to assist different communities with supplies and brought great joy through art. In the summer of 2018, we supported 5 different projects of local artists who worked directly with the communities. Among those projects, was Emprende con Ritmo, Trotamundos, Chicle and Y No Había Luz. They took on the task of rebuilding the hearts of dozens of children and young people of Puerto Rico through art and music. From there arose the idea of ​​collaborating in this tour that will go to Peñuelas, Orocovis and Vega Alta. Tu Arte Reconstruye Tour is a collaborative project in which around 25 children of the Emprende con Ritmo project, figure as main talents. 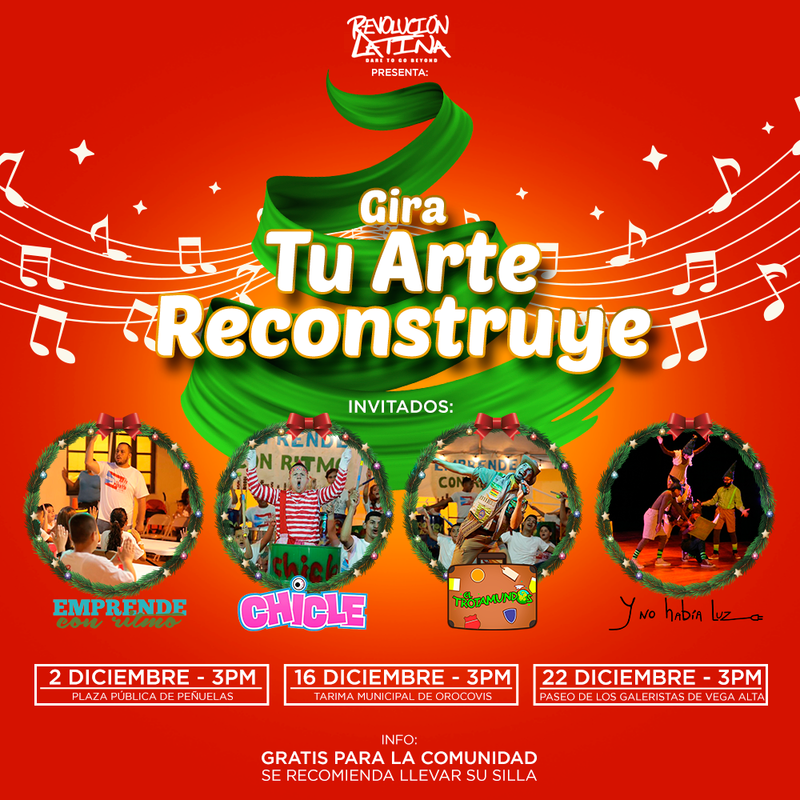 It is a type of Christmas concert, where we collaborate Trotamundos, Chicle and Y No Habia Luz with the children of Emprende con Ritmo. We invite all Puerto Rican families to come together. They are free events where we will have the opportunity to celebrate how art and music unite us as a people. We continue to rebuild the communities of Puerto Rico through art and music. 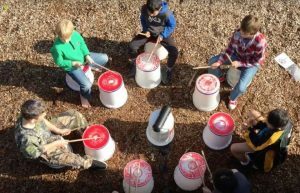 Emprende con Ritmo is a series of music and percussion workshops that utilizes recycled materials for children and young people, ages 8 to 15 most of them with limited resources. 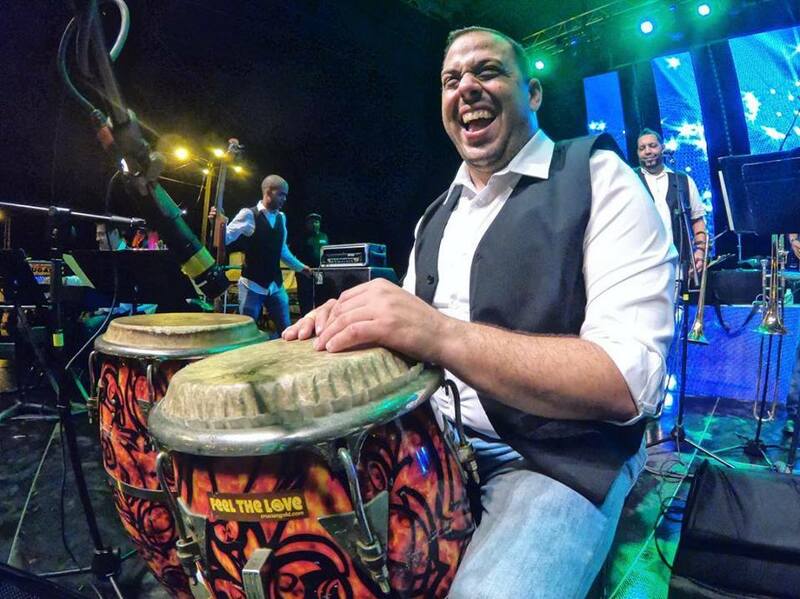 This social and cultural project was developed by percussionist, José “Galdy” Santiago to give back to his home town of Peñuelas. The focus of these workshops is to develop the collective and individual practice of music as an instrument of rescue and human development in participants. We trust in the power of community projects developed through art and music. We are very excited to have found RL, an entity that promotes art as a tool for reconstruction. 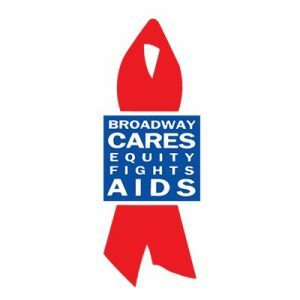 We are very grateful to them for the vote of confidence and financial support they are giving our project. 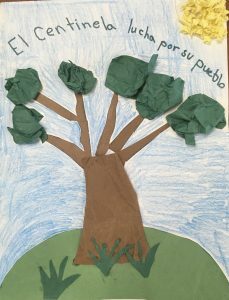 Brilla Tu Talento, a group of artisans that will be working with children ages 7-17 to create pieces of art with reusable and recycled material led by an inspiring community leader, Daniel Concepción. Collaborating again with RL means that we will lead our people to motivate themselves and to continue moving and daring more. 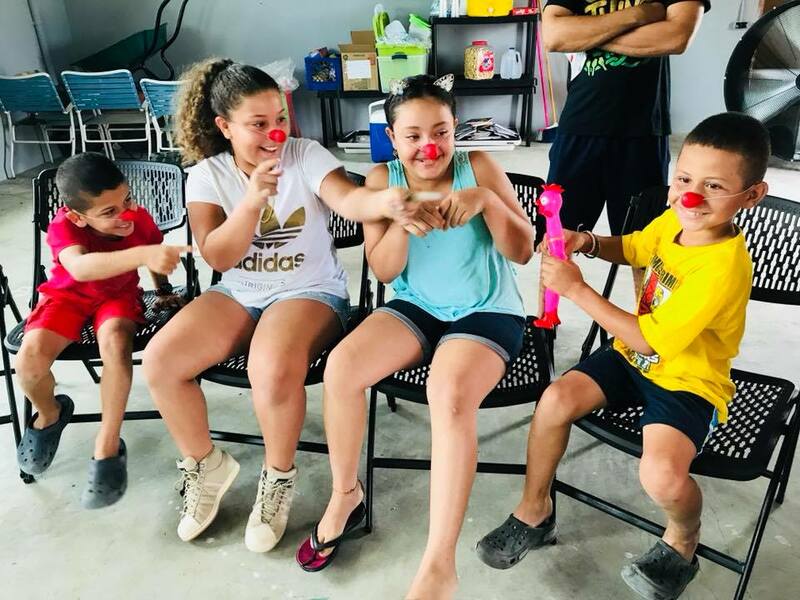 Centinelas del Corazón is a project that seeks to reach the community of Orocovis through creative workshops. 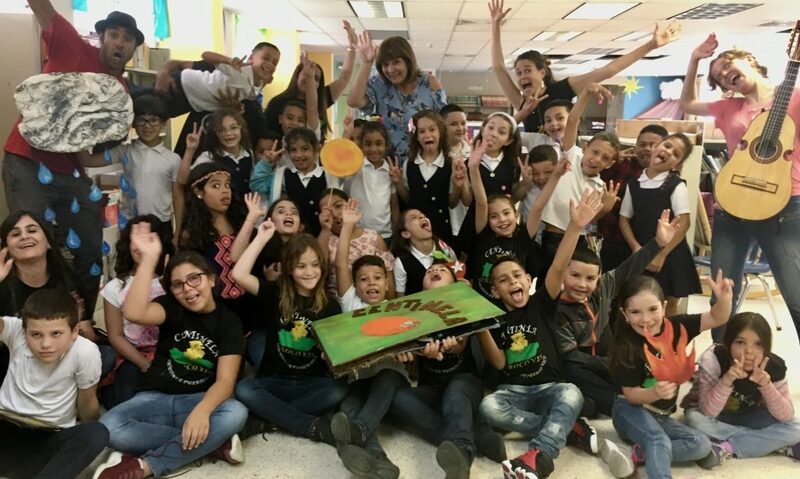 This program is exclusively designed for this town in Puerto Rico with the intention of revitalizing the cultural value of the Mango Tree. The artistic experience contributes to the improvement of their quality of life by creating awareness of the richness of the land in the value of agriculture. We are extremely happy about this collaboration and we hope to continue and become a project that can be implemented in other towns. The AutoRetrato project wants to achieve a cinematographic work using the experiences of the residents of the Santurce neighborhood (behind the Placita del Mercado). The winning filmmakers of the Museum of Contemporary Art, Llaima Sanfiorenzo and Margaret Mair, will offer an educational workshop in cinema and audiovisual narrative to the community. In the workshop there will be space for a limited number of participants from 8 to 75 years of age and over. The educational workshop will collect the stories and train a population with the power to tell their story. 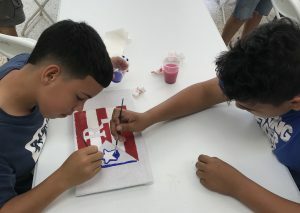 The result of the workshop has already been commissioned by the Museum of Contemporary Art of Puerto Rico, and will have both National and International exhibitions and in the United States. R.Evolución Latina arrived in Puerto Rico when we were still without electricity. In a democratic and participative way, they met with us artists and provoked a dialogue on how to reach communities with our art. We as artists are committed, we have brought our tools of telling stories to children and youth allowing them to tell their story after the passage of Hurricane Maria. Thank you all in R.Evolución Latina for this support to our project and future. Misión EnTrenARTE aims to expose its participants (children 5-15 years old) to a variety of Artistic / Educational workshops that will take place during the summer months. The invited resources will be specialized artists in different disciplines of the Arts. This program is led by Juliette Rojas in collaboration with Sinergia Los Naranjos, a community group committed to develop self-management initiatives that promote a solidarity economy for the benefit of the community of Los Naranjos. We have seen R.Evolución Latina’s efforts and hard work since it’s foundation. To be able to collaborate with them in this project gives us a lot of hope that it’s possible to “rebuild” our island. Working with children from communities such as Los Naranjos provides local artists the opportunity to share their art, passion and knowledge in a close environment where each participant really feels their love and commitment. Each week is a new discovery, a new way to affirm: “Tu Arte Reconstruye”.